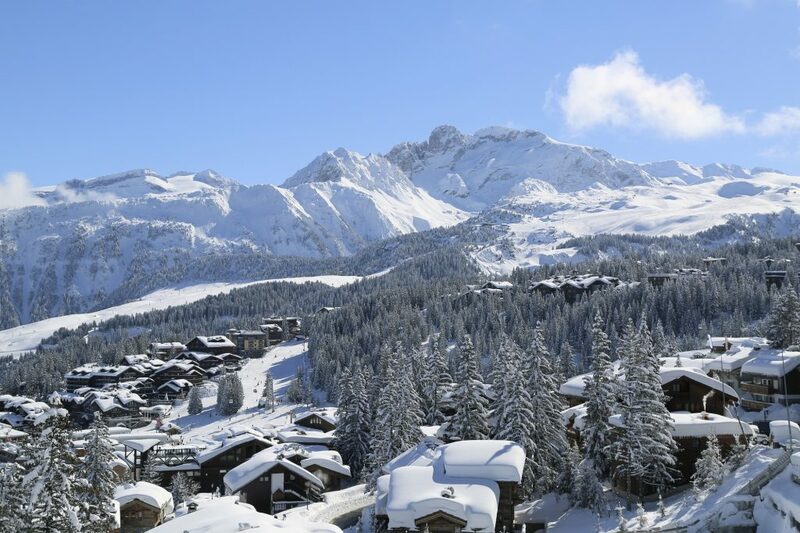 Home » Have Ski Holidays Got Better? A lot of older skiers bemoan how ski holidays have changed. They complain of crowded slopes, airports and roads to the slopes, too much snow making, and especially how everyone in resort spends their time on their phone rather than really “getting away from it all” in the mountains. “Lift companies have long realised that they need to provide decent snow conditions from opening in mid-December right the way through to mid to late April for closure. They have heavily invested in artificial snowmaking to make a base, and this means that natural snow falling on top can last a lot longer, and slopes that may have closed earlier can now be left open right through to the end. 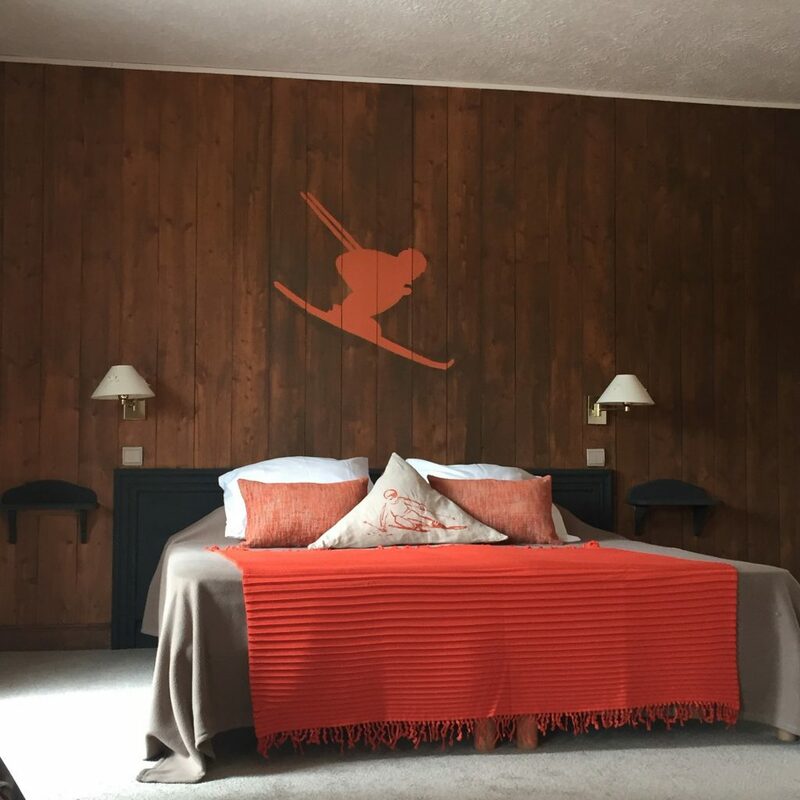 Even during the worse years of natural snowfall we saw, most resorts managed to open a significant part of the ski area,” says Xavier Schouller of ski holiday company Peak Retreats. Ski lifts have got better and better, with the lift manufacturers building ever-faster and more comfortable chairlifts and gondolas. Skiers and snowboarders are therefore spending less time stood in queues or crawling up the mountain on a slow old lift, and more time enjoying the good bit: sliding down. In the early years of winter sports a century ago, the rich people who could afford to holiday in the mountains had fun sledging, ice skating and snow shoeing but didn’t ski much. Then when mass ski holiday tourism started around the 1970s, everyone just skied all day and didn’t do much else. Now we have come full circle and people are spending a little less time on the slopes and enjoying more about where they are (perhaps because they’re fitting in more time going downhill in less hours thanks to those faster lifts!). It is no longer “compulsory” to clock in for the first lift at 9am and clock out at 5pm … people seem to be taking it easier and seem to want to enjoy all the other things a mountain holiday offers (fresh air, scenery, après-ski and the many other activities now available in most other resorts). Accommodation options have improved dramatically over the past 20 years. The cramped apartments of the 1960s and 1970s are now largely gone and a new level of higher accommodation standard is the norm, built to cater for all tastes but moving more into the premium/upmarket arena, while prices are very competitive. This means that to get some form of luxury on a ski holiday is no longer the preserve of the ultra-rich. Along with better lifts providing us with more time on the slopes during our ski day, ski equipment has changed quite radically over the last 25 years. 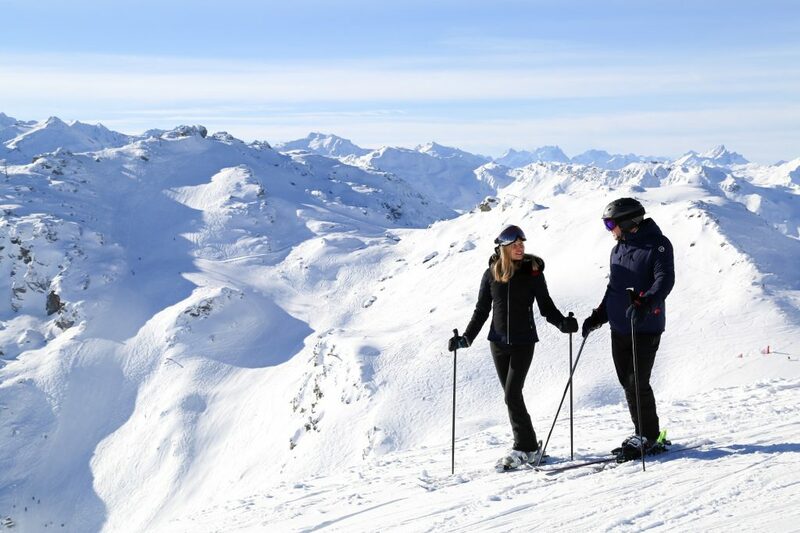 Until the 1990s it took a few weeks before you could start to feel confident enough to tackle a red or black slope, but now you see people who started their first lesson earlier in the week skiing fairly confidently on red slopes and even some on black slopes. Advances in ski design, originally driven in part by copying some snowboard design ideas, have made it a lot easier to learn and then a lot less effort to ski once you have. This means you can ski for longer, even if you are not so fit and also easier for people in their 70s and 80s to continue to ski effortlessly. We could see a lot more older skiers on the slopes. They have the money, the time and enjoy the great outdoors! Although some may complain about people using technology to stay connected on the slopes, resort apps have made it a lot easier for people to stay connected to the latest weather and avalanche risk info and keep themselves safe. They can also help plan routes around big ski areas more effectively than struggling with a paper map. In the old days, boarding a lift involved getting a paper lift pass out of a pocket then putting a plastic lift pass in a machine slot, now many resorts offer hands-free access. There are 101 other ways in which technology has improved life on the mountains. It’s even easy to send live pictures back to Blighty to annoy friends and workmates.